All Kinsale homes currently listed for sale in Kinsale as of 04/25/2019 are shown below. You can change the search criteria at any time by pressing the 'Change Search' button below. If you have any questions or you would like more information about any Kinsale homes for sale or other Kinsale real estate, please contact us and one of our knowledgeable Kinsale REALTORS® would be pleased to assist you. "JUST REDUCED! 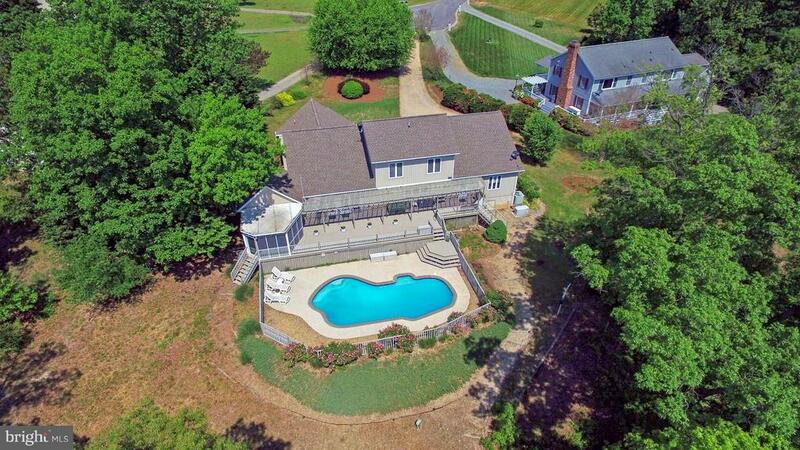 Beautiful, extremely thought out and carefully designed Waterfront Home in Historic Kinsale, Va!! You will be impressed with the interior Highlights which include: 3 bedrooms, 2.5 Baths, Fantastic entertaining Kitchen (10ft granite island, 2 ovens, 2 gas ranges, Corian counters, lots of hand crafted cabinets and a massive Pantry), The waterfront Dining area has a granite buffet, Great Room has a gas log fireplace plus soaring ceilings with recessed lights, a nice waterside Sunroom, wood and tile floors throughout, Lots of special lighting throughout, Large 1st Floor Master with his/her closets, Uniquely designed Master Bath (built in Dressing/make-up area, Jacuzzi Tub and Spa like tiled shower with body jets and rain showerhead), a reading room with built-in bookcases ,a 20kw Generator and a Craftroom (or 4th bedroom) . Entering the outside oasis makes you relax immediately as you explore the: Huge deck with sunscreens that overlook the 17x 33 Gunnite heated pool lined with gorgeous rose bushes, a screen porch with water & pool views and outside shower area. There is also a 2 car side load Garage. 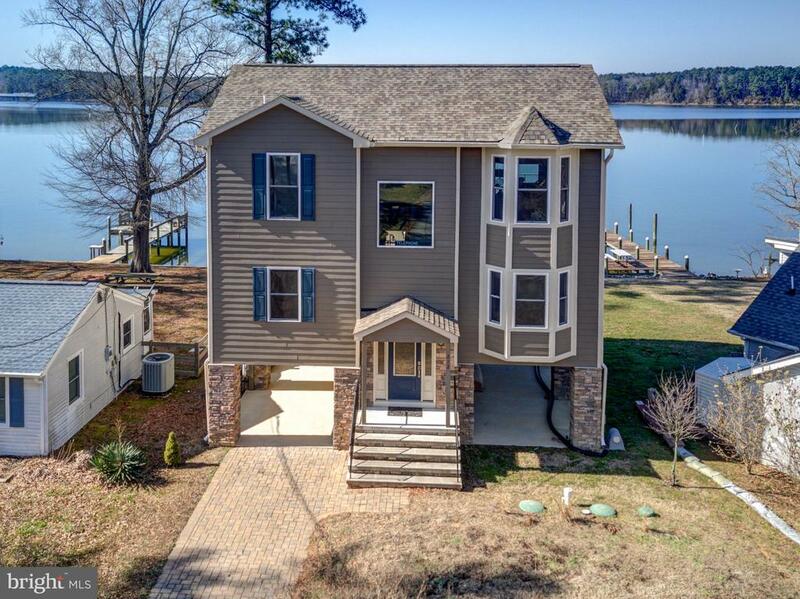 This brick and vinyl low maintenance home sits on a Nicely Elevated 1.16 Acre Point of land with 455 ft of protected shoreline, including a Nice Pier with boat lift and one-of a kind views! 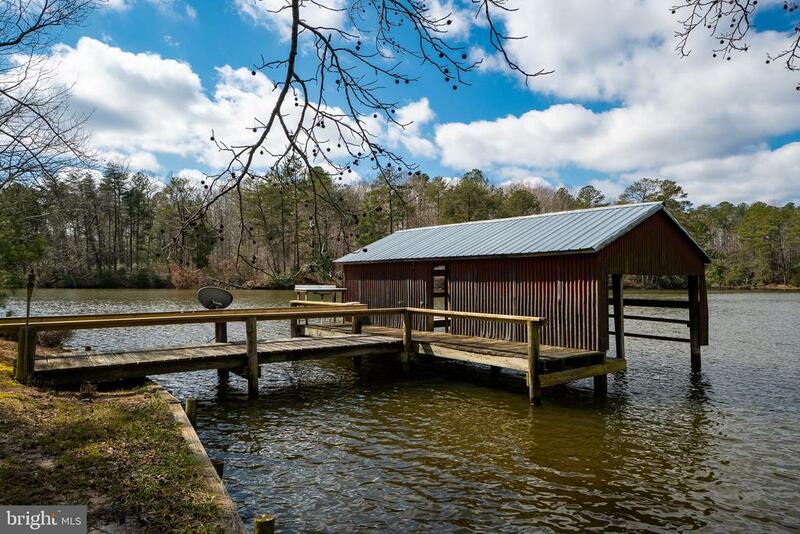 The Yeocomico River is a perfect body of water to be located on as it has good Depth, is very protected but yet seconds to the Potomac River & some of the best fishing/ crabbing in the Northern Neck of Va! Come see why this is a prime location to live and play!" "Coastal Living at it~s Best! This 3 Bedroom, 2.5 Bath home is the perfect home for waterfront enjoyment! Fabulous style & curb appeal, this home was built with only the finest materials & upgrades including: Hardi-plank siding, gorgeous Custom Walnut Cabinetry, Granite Counters in Kitchen & Bathrooms, high-end stainless-steel appliances, wood flooring, tiled Master Bathroom with Rain Shower Head, split zone heating and cooling and architectural shingles. This unique home features a great floorplan for entertaining, 2 waterside deck areas, a level walk way to the pier with step down for easy access to water toys and tons of storage space. Located in golf cart friendly neighborhood with boat launch right down the street. Enjoy endless views of the Yeocomico River from almost every room. Located near marinas, waterfront restaurants, great vineyards and near the Historic Village of Kinsale! 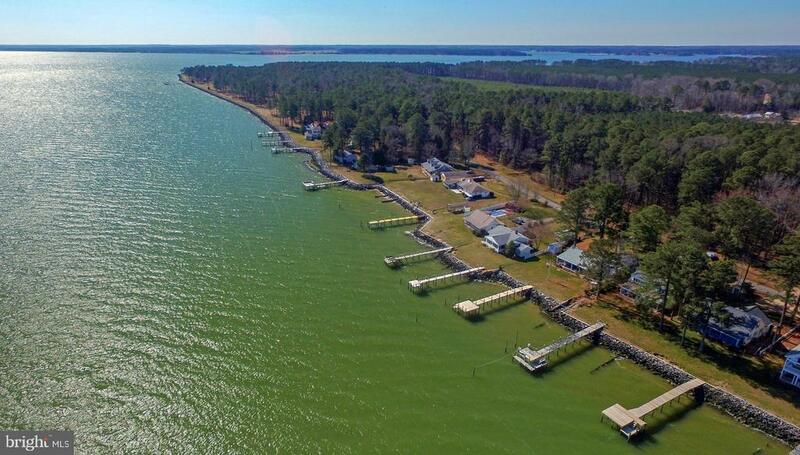 Call today for details or to schedule a showing"
"WATERFRONT COTTAGE and BOAT-HOUSE with frontage on White Point Creek, Yeocomico River and access to the Potomac River at Pretty Point. Low-maintenance exterior with attached screened porch and storage rooms. Two bedrooms, eat-in kitchen, living room, and office/den area. Affordable and easy to maintain! New: roof(2018), siding(2016), windows, upgraded kitchen with gas stove and Corian counter tops, central vacuum. Artesian well. Electricity -Dominion, telephone - Atlantic Broadband, Internet - Atlantic Broadband, DirectTV, Propane- Revere Gas, 30 gallons water heater, Gas (propane) furnace for back up heat Insulation: fiberglass/cellulose/foam. Membership - Voluntary. Six additional lots are available for $19,500." "Yeocomico River: Kinsale-Sandy Point Area- Affordable, Well Built Waterfront Home on protected branch of the Yeocomico River. 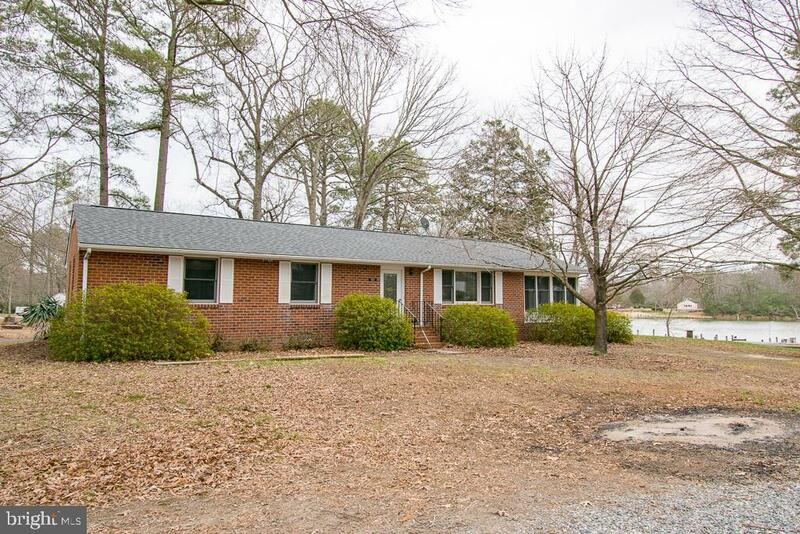 This Brick 3 Bedroom, 2 Bath Home offers a Pier and Boat lift, 3-4 Ft Water Depth, detached Garage and Carport, Hot Tub and Retractable Awning. Interior features include: gorgeous Hardwood Floors, an All Season Room on the water side, Master Suite with private Master Bath and walk in closet, 2 additional Bedrooms, updated second Full Bath, spacious Kitchen with all appliances and custom Cabinets, plus separate Utility Room. Situated on 4 lots near the neighborhood boat launch. Call Today for Details or to schedule a showing!"